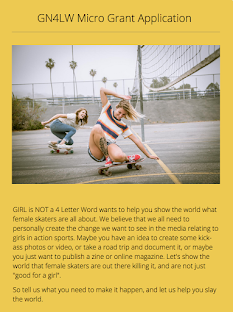 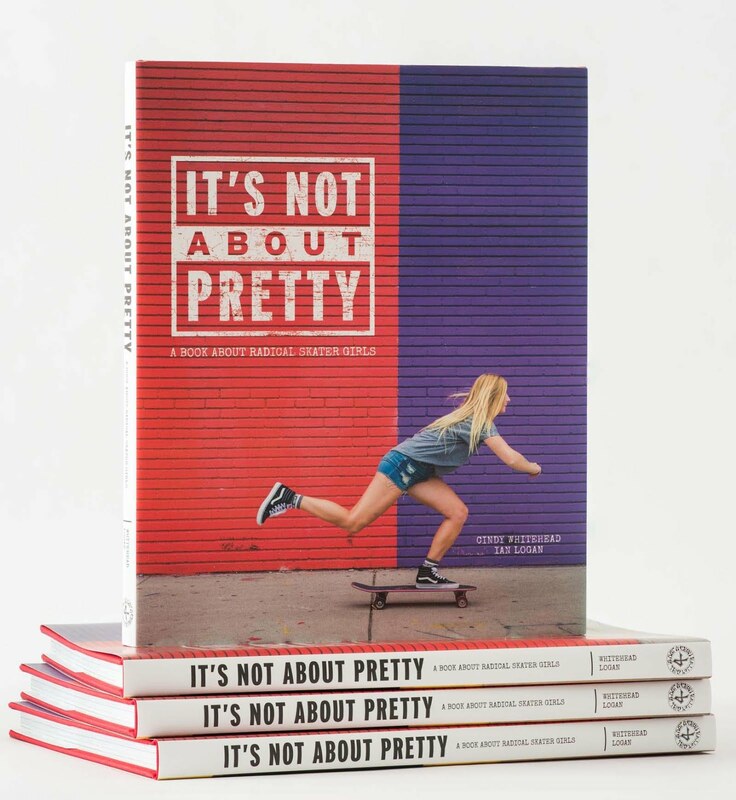 Girl is NOT a 4 Letter Word: Which Girls Are Skating In Those New Target Ads? 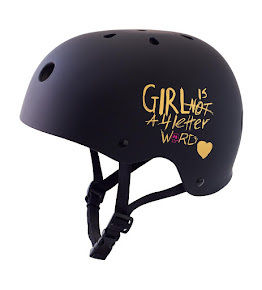 Which Girls Are Skating In Those New Target Ads? Check out our friend Kala dancing in the Target commercial - Kala is a skater but ended up doing a rad dance on set, which target loved. 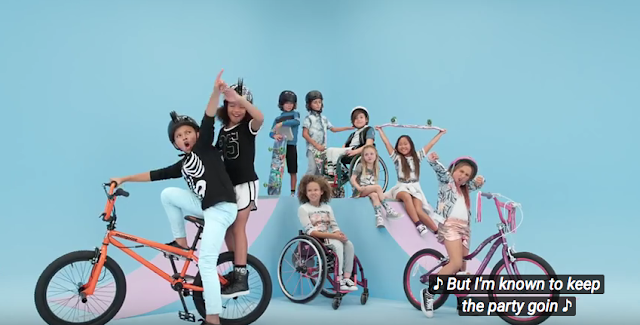 We also spy Relz and Peta from the Pink Helmet Posse and "Miss Lucy In The Skye" aka Luzila Skye Ashley-Castillo who is a rad little WCMX girl. 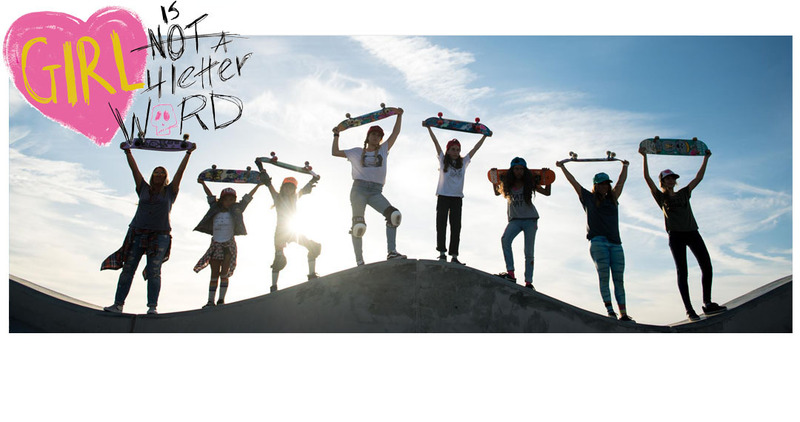 Nice job Target, we like seeing these rad young girls in your ads.